hi, it’s the L-Hasi again. Today, after work, I was running errands. Lucky me, it was along this lovely canal. 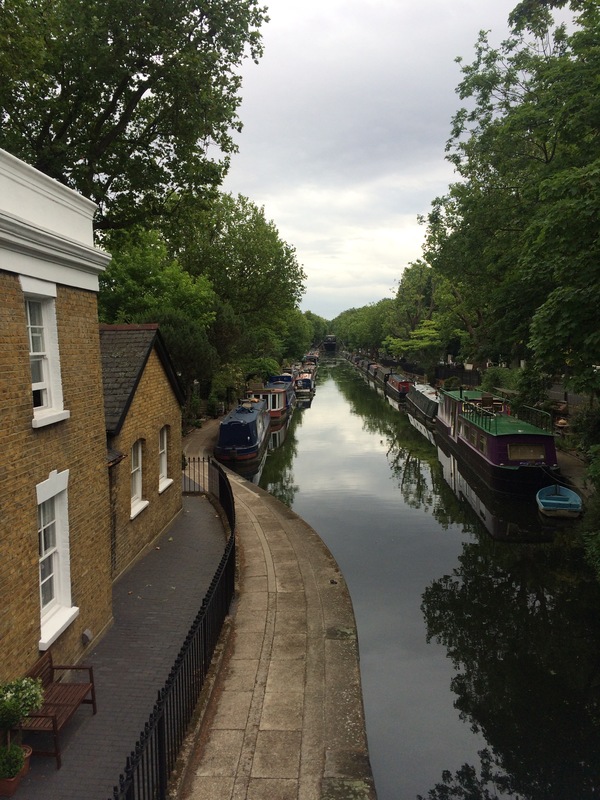 It’s just after the Paddington arm of the Great Union Canal at the Regent’s Canal. It’s a lovely place with lots of hidden treasures and some stunning houses – on and off the water!